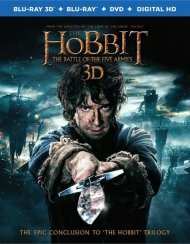 Thorin Oakenshield and the Dwarves of Erebor have reclaimed the vast wealth of their homeland, but now face the consequences of having unleashed the terrifying Dragon Smaug upon Lake-town. 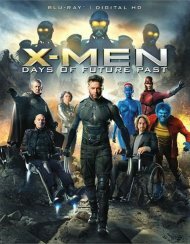 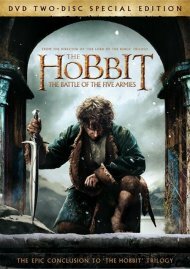 Meanwhile, Sauron, the Dark Lord, has sent forth legions of Orcs to attack the Lonely Mountain, and Bilbo Baggins finds himself fighting for his life as five great armies go to war. 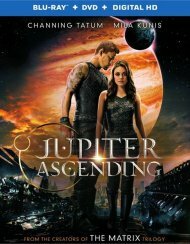 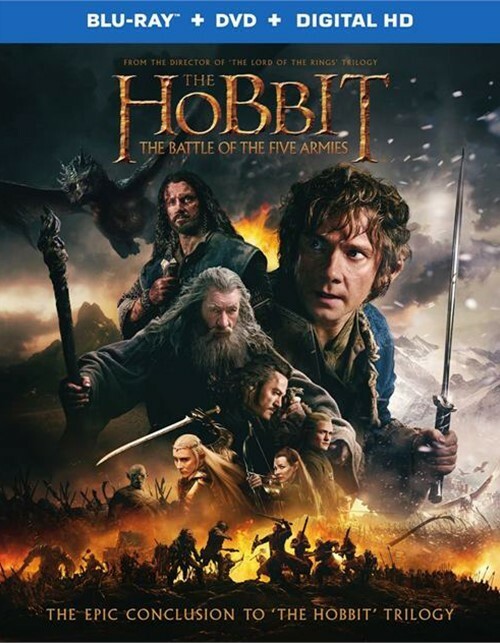 As darkness converges, the races of Dwarves, Elves and Men must decide - unite or be destroyed. 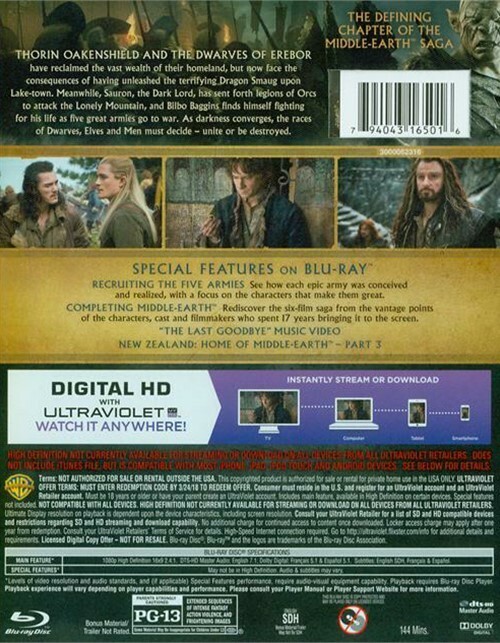 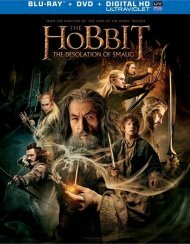 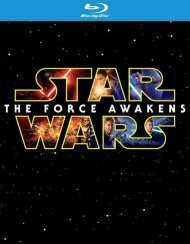 Review "Hobbit, The : The Battle Of Th"
Reviews for "Hobbit, The : The Battle Of Th"